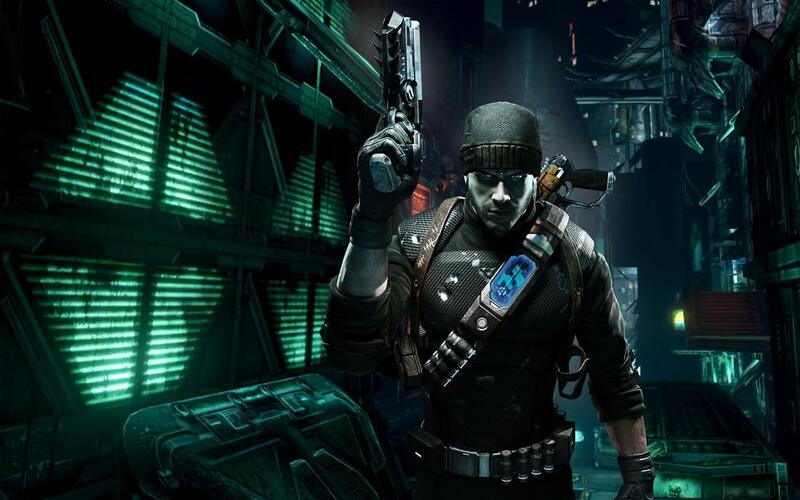 It appears that the rumors of Prey 2’s death have been greatly exaggerated. Well maybe not greatly exaggerated, but at least somewhat exaggerated. A few weeks back a rumor began floating around that Bethesda had decided to cancel developer Human Head’s Prey 2. It was a sad day for gaming. One of the most promising titles of the year was struck down in its prime. Goodbye, sweet Prey 2. We hardly knew ye. It was especially surprising because the title had so much promise. At E3, it was featured prominently–it even had one of the best trailers of the show (which you can see below). That trailer was all cinematic and no gameplay, but it was good enough to garner the attention of gamers and keep Prey 2 on the radars of many. So the news of the possible cancellation was both sad and a bit shocking. Of course, titles are cancelled all the time and it wouldn’t necessarily have meant the death of the game, just the end of its time with Bethesda. Another publisher could—and likely would—have picked it up, but Bethesda’s reputation is still top tier, and it would have been a blow to the game. Not surprisingly the publisher had no comment on the rumors. Until today. Despite the delay until 2013 (we assume…), this is very good news. Sure a delay can be frustrating, but it also means that the title will have time to fix any bugs and ensure that it is at least a decent game. Better a delayed game than a broken one.